The Asian Development Bank (ADB) will lend over a quarter million US dollars for China to improve air quality in its congested capital city of Beijing and the surrounding region, the bank said in a press release. MOSCOW (Sputnik) – Beijing issued a first ever "red alert" level of excessive air pollution on Monday, due to expire on Friday, shutting down schools and factories and taking millions of cars off the roads. 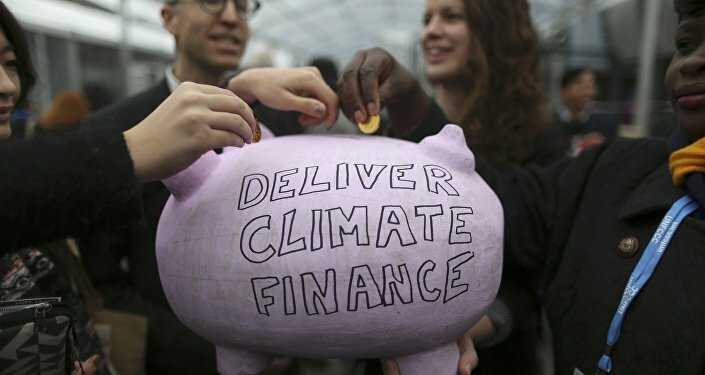 "The ADB approved its first policy-based loan of $300 million to the People’s Republic of China (PRC) to help address the longstanding air pollution problem of the greater Beijing capital region," the bank said on Thursday. Satoshi Ishii, an ADB senior urban development specialist, expressed hope that the assistance would help China to reduce emissions and bolster environmental regulations, monitoring and enforcement. "Poor air quality has reached such a serious level that it is jeopardizing health and sustainable growth in the capital region," Ishii observed. The ADB was established in 1966 as a regional interstate bank to finance long-term development projects in Asia and the Pacific. The $300 million accompanies $164 million of aid pledged by the German state bank KfW. Both contributions aim to support existing clean air legislation in the Hebei that consumes most of the coal in China. Over 100 million people are estimated to live in the capital area of Beijing, Tianjin and Hebei, accounting for 10 percent of the country’s GDP. 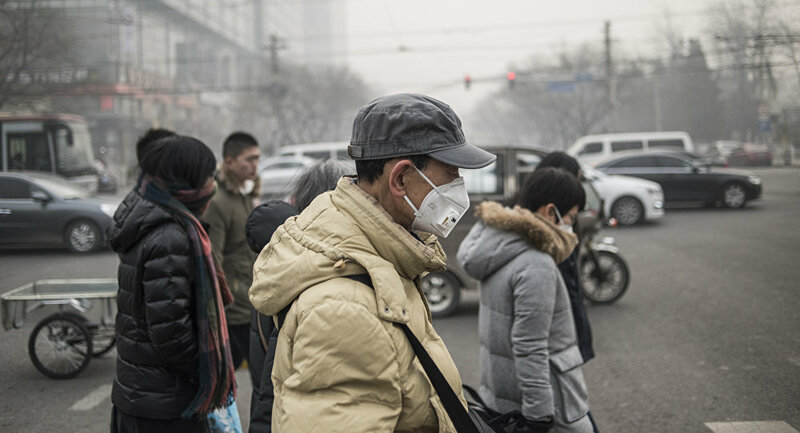 Authorities in Beijing issued the highest level of emergency after inhalable particulate matter of less than 2.5 micrometers (PM2.5) reached levels 10 times higher than recommended. The World Health Organization (WHO) deems any PM2.5 presence in the air unsafe, according to the ADB.